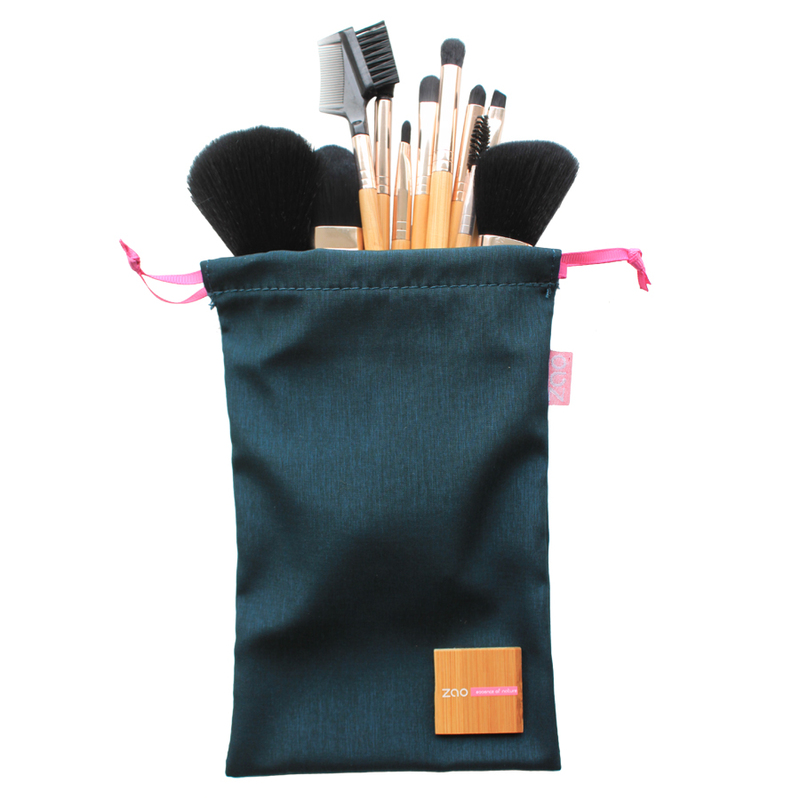 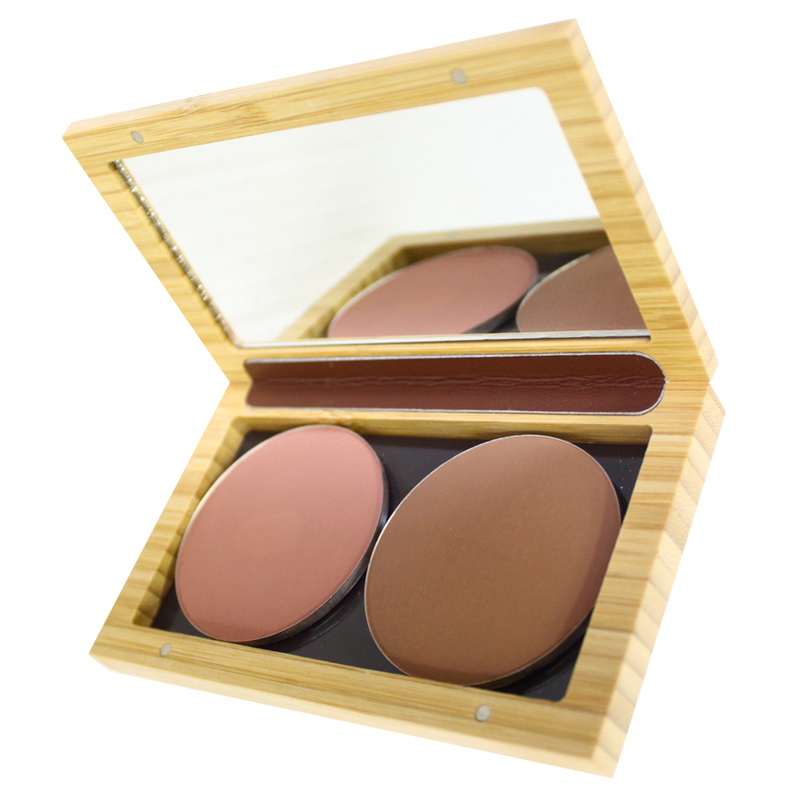 ZAO branded pouch to hold ZAO makeup brushes. 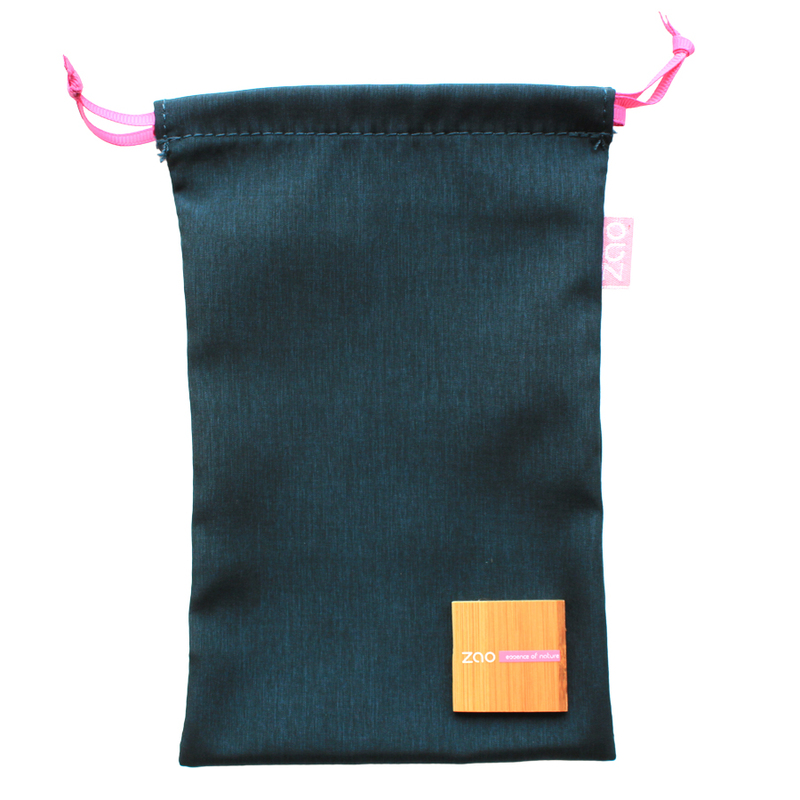 Features drawstring closure action. 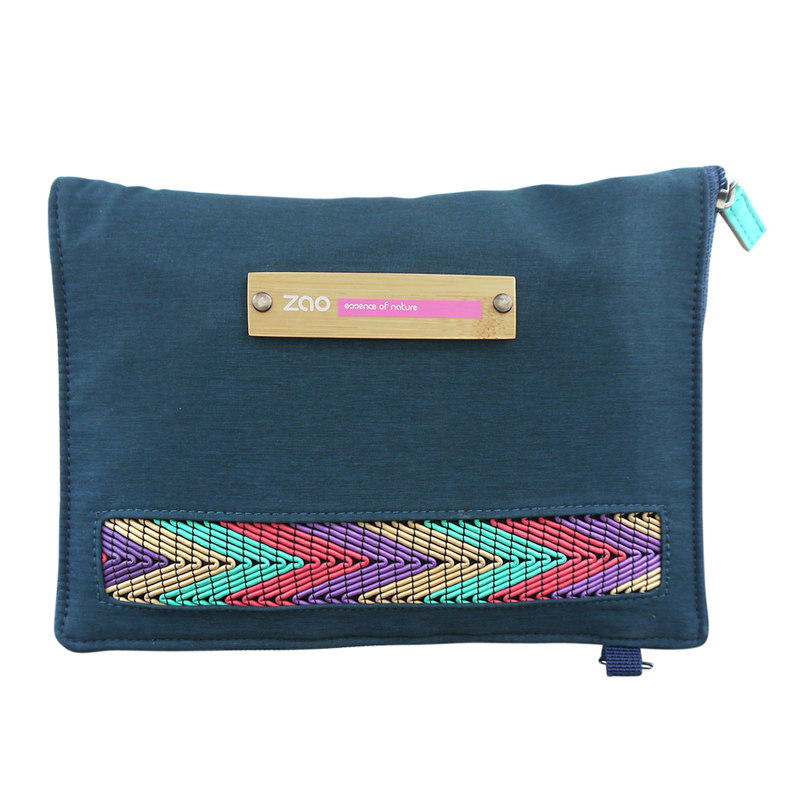 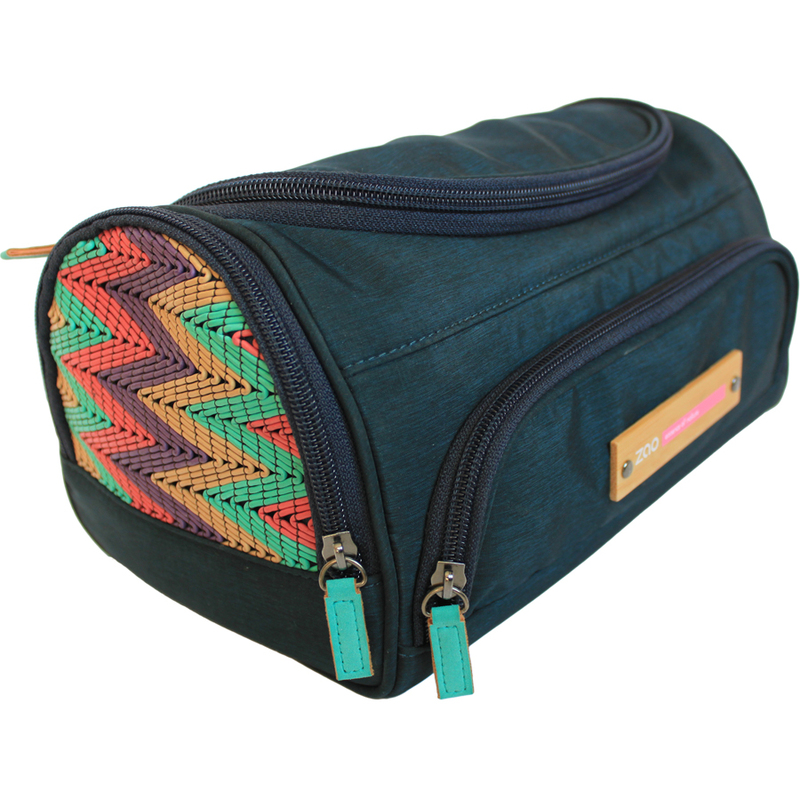 Pouch is sold empty.